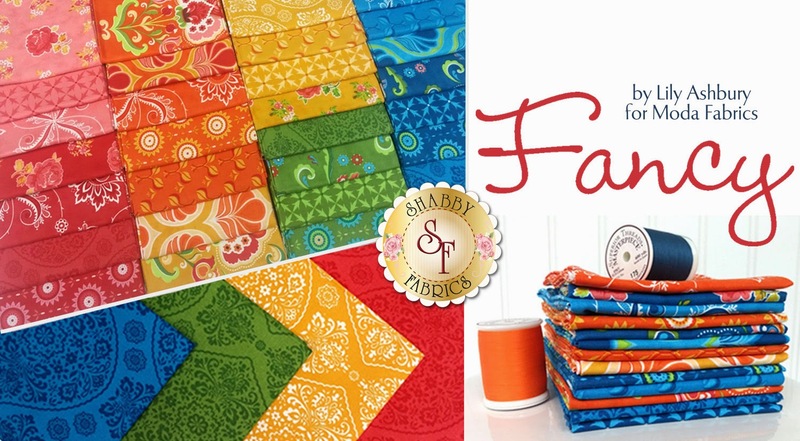 SALE ALERT - Shabby Fabrics have ALL of their Christmas Fabrics on sale up to 30% off until they are sold out. 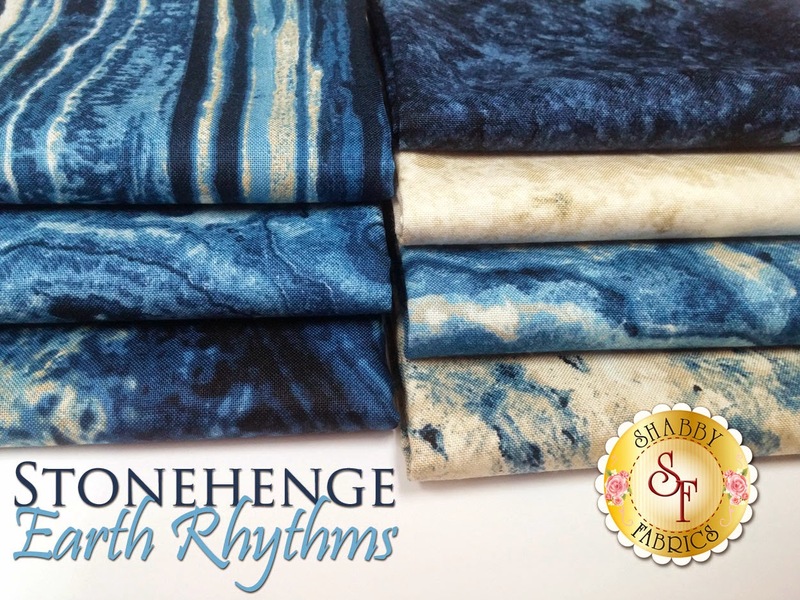 They also have a few new collections in stock including Stonehenge by Northcott Fabrics; Sentimental Stitches by Martha Walker for Henry Glass Fabrics; Best. Day. Ever! 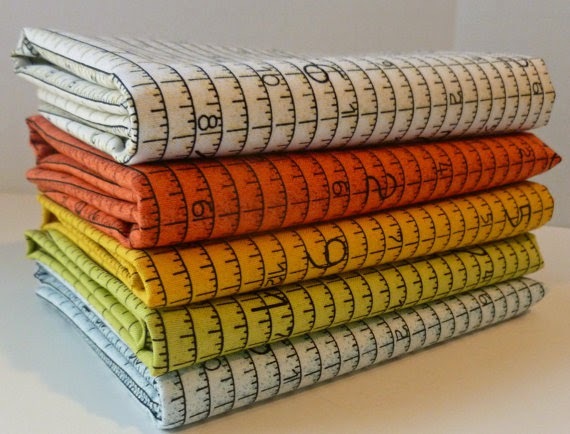 by April Rosenthal for Moda Fabrics; and Fancy by Lily Ashbury for Moda Fabrics. 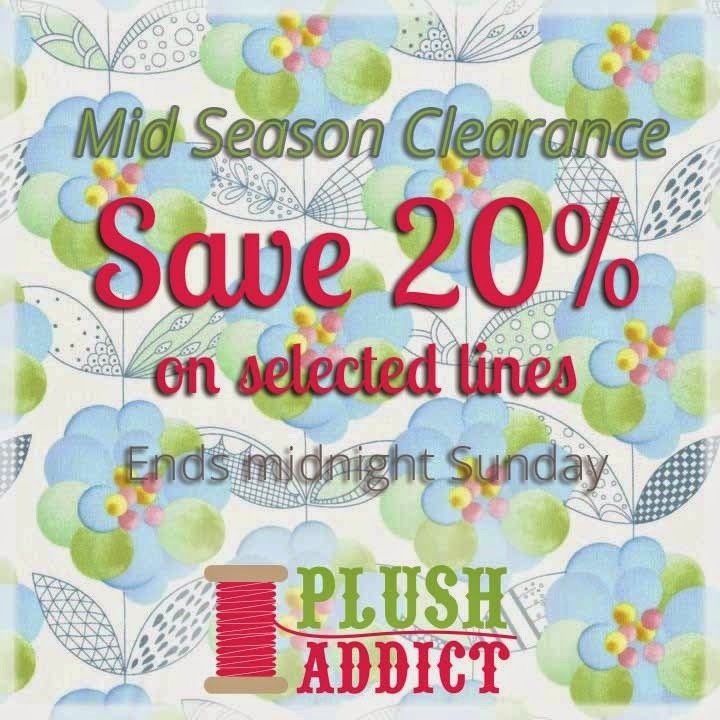 Plush Addict have a mid-season clearance which ends this Sunday with 20% off lots of fabrics. Fort Worth Fabric have 40% off remaining Witch Hazel by Riley Blake with code witch40 and 40% off Paris Panache by Robert Kaufman with code paris40. 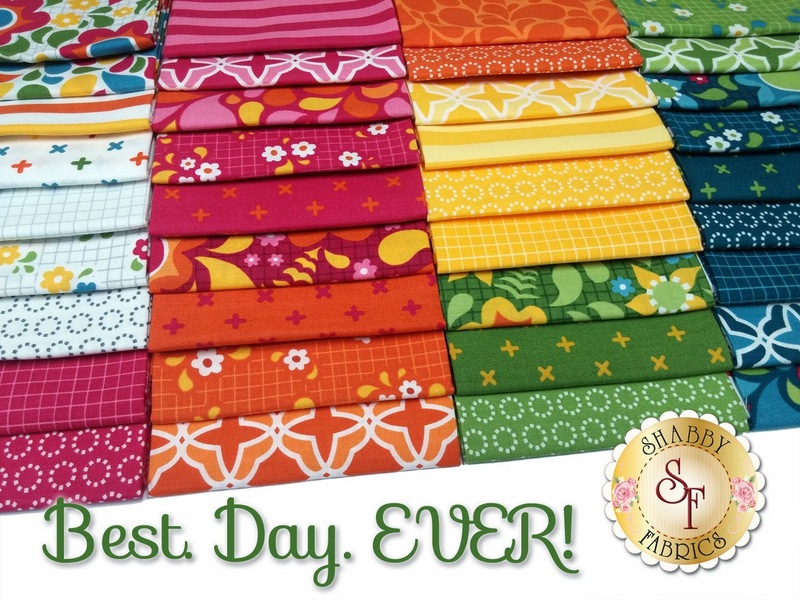 Sew Me A Song have yet another wonderful bundle to tempt us all. 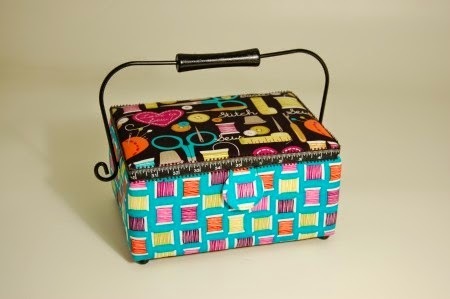 Elephant In My Handbag have lots of lovely sewing baskets for sale - perfect Christmas presents. 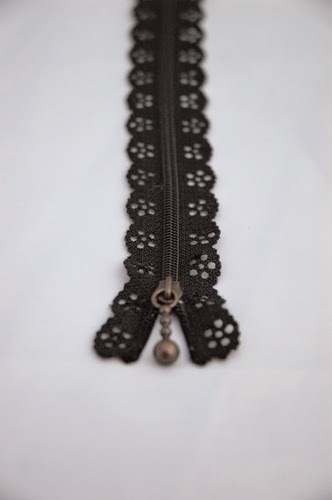 They also have a range of the prettiest zips. 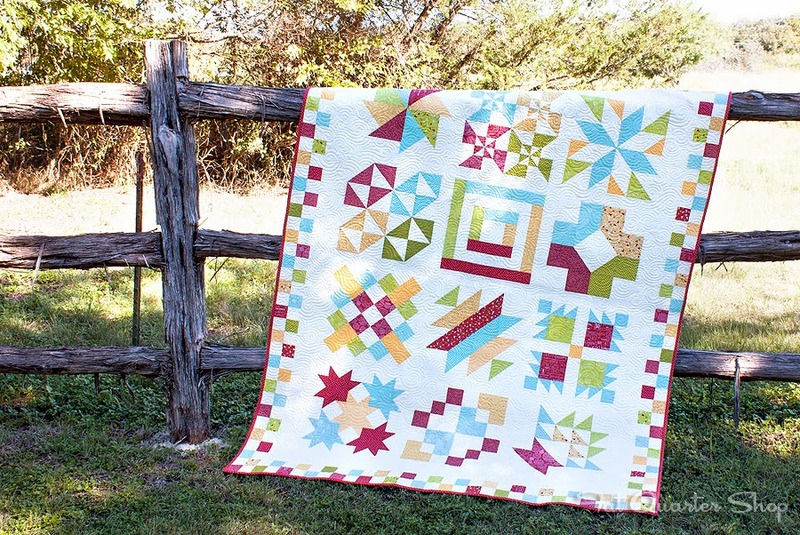 Fat Quarter Shop are almost at the end of their 2014 Wishes Quilt Along benefiting the Make-A-Wish Foundation.They are auctioning their Wishes Quilt and 100% of the total proceeds will go towards their $10,000 goal.The quilt uses the Wishes Collection by Sweetwater for Moda Fabrics. You can visit their auction page by clicking here and more information regarding their QAL here. 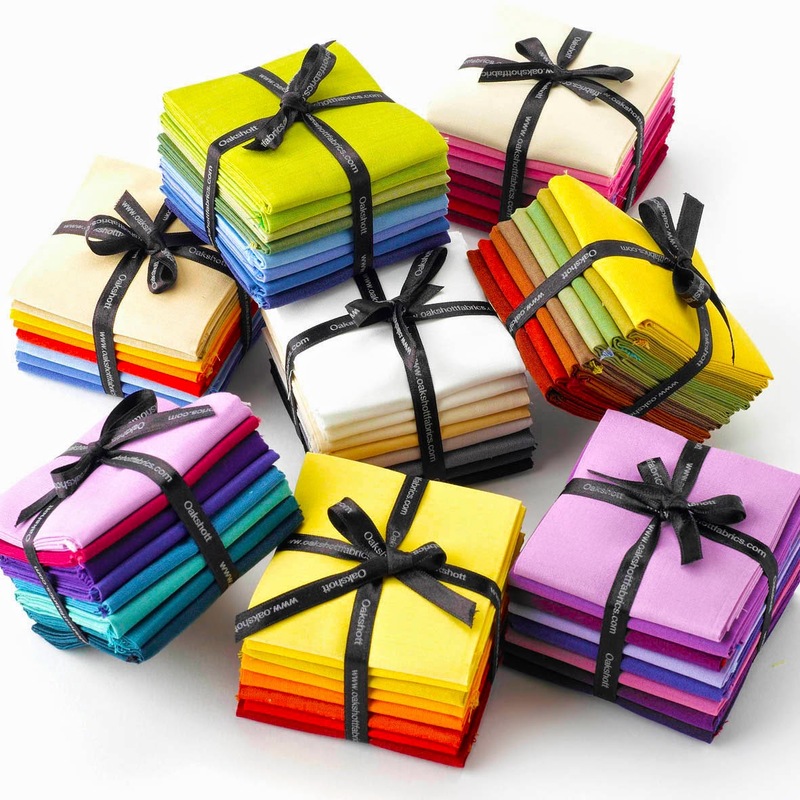 Subscribers to the Oakshott newsletter will know that Oakshott are currently running a competition for three lucky winners to win two of these Colourshott Fat Eighth packs of their choice. 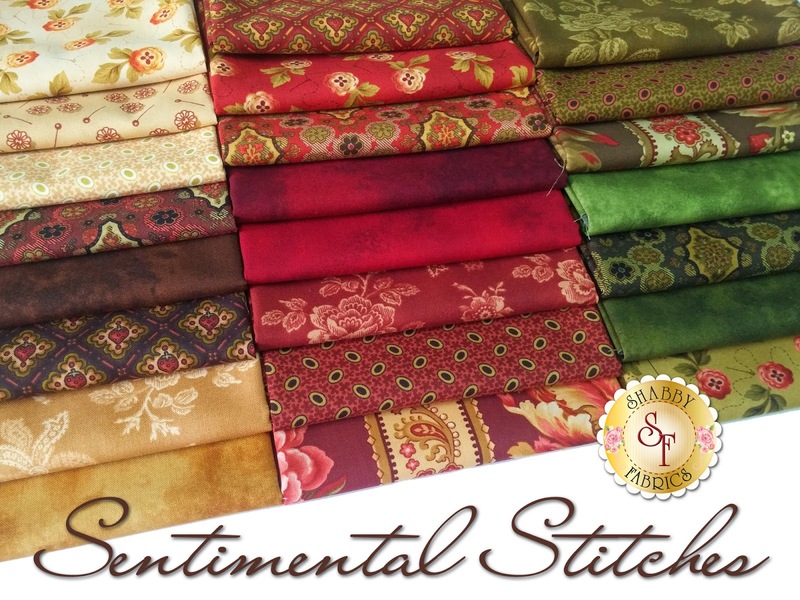 To enter, email the names of your favourite two packs to michael@oakshottfabrics.com.